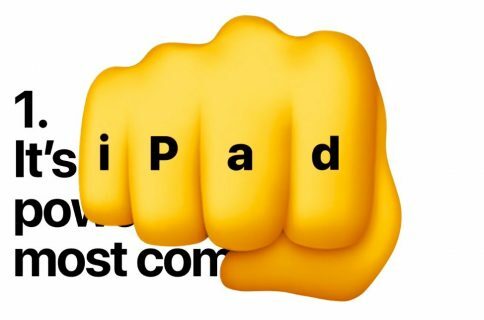 Apple, gearing up for Wednesday’s launch of the iPad Pro, has posted its first launch advertisement for the super-sized tablet on its YouTube channel. 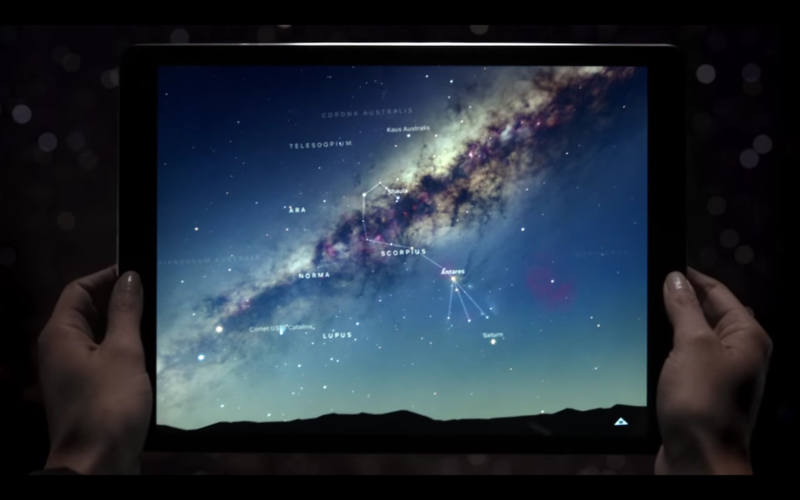 The 30-second spot, entitled a Great Big Universe, features footage of Sky Guide and Procreate, two apps that will launch alongside the iPad Pro with assets that take advantage of that extra large screen. After showcasing Sky Guide in fullscreen glory, the user then switches to Split View mode to view both applications side-by-side. 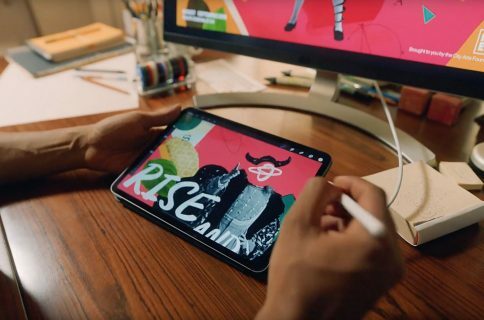 The ad is topped off with a brief look at the Apple Pencil, as the lady in the spot uses it to create an outer space diagram with notable precision. It’s a good first advertisement for the iPad Pro, but I’m not sure if it fully captures the essence as to why such a large tablet would be useful to the every day iPad user. 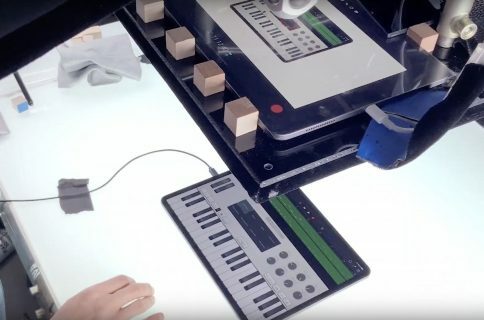 For applications like the one in the advertisement, however, the iPad Pro seems like a no-brainer. Consider this just a teaser spot before Apple really pushes the gas pedal on its promotion of the largest device in the iOS family. Apple seems to be catering to business and creatives initially, but I think that the iPad Pro has lots of potential in the home market as well. What are your thoughts on the Great Big Universe spot? Do you plan on buying an iPad Pro on Wednesday?